BEIRUT, March 13 (Xinhua) -- Lebanese announced on Wednesday its ban on the Boeing 737 aircraft using Lebanon's airspace, the National News Agency reported. "Boeing 737 cannot land in the Beirut Airport or pass by Lebanon's airspace," said Mohamad Chehabeddine, director general of Beirut Airport. Chehabeddine's remarks came following the crash of an Ethiopian Airlines Boeing 737 MAX 8 flight on Sunday, killing all 157 aboard. The U.S.-manufactured plane came down just six minutes after taking off from Addis Ababa, capital of Ethiopia. Vietnam, New Zealand, Britain, Turkey, the United Arab Emirates and the European Union have joined the ranks of countries in banning 737 Max models. 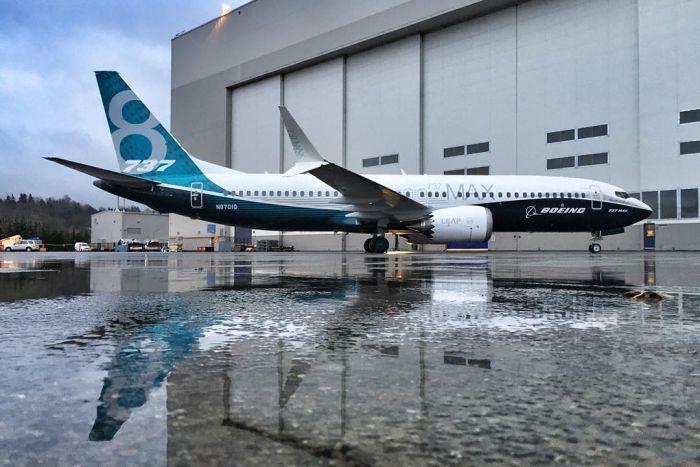 The U.S. Federal Aviation Authority, however, said it will not suspend Boeing 737 Max aircraft because a review showed "no systemic performance issues," saying there is no basis for grounding the aircraft.